CBS Corp’s board left Chief Executive Leslie Moonves in his post on Monday, July 30, as it discussed sexual harassment claims against him and took steps to select an outside counsel to lead an independent investigation into the matter, the company said in a statement. It was not immediately clear if Moonves would stay on for the duration of the investigation. Moonves, who joined CBS in 1995 and has been CEO since 2006, has said that he “may have made some women uncomfortable by making advances,” which he called mistakes that he regretted immensely, but that he understood “‘no’ means ‘no'” and had never used his position to harm anyone’s career. Moonves is the latest executive to come under scrutiny by the #MeToo social movement, which has sought to hold accountable male business leaders, politicians and entertainers for sexual misconduct, leading to resignations in major corporations, Hollywood, and among lawmakers. Corporate governance experts said there could be several reasons why CBS’s board may not want to fire Moonves, including its fiduciary duty to shareholders to minimize the company’s legal liabilities. “If you [CBS] were to take action today and you are wrong, you open yourself up to potential liability,” said Charles Elson, director of the Weinberg Center for Corporate Governance at the University of Delaware. 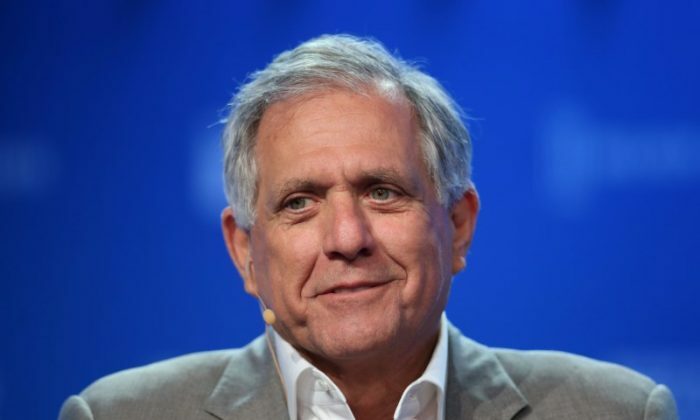 Larry Hamermesh, a professor at Widener University Delaware Law School in Wilmington Delaware, said that the board would want to place Moonves on administrative leave if it believed there was a risk he could act inappropriately while remaining in his position. Following the publication of the New Yorker story, some senior female CBS executives have expressed support for Moonves, including Jo Ann Ross, the company’s president and chief advertising revenue officer, and Angelica McDaniel, an executive vice president of daytime programming. Moonves’ wife, Julie Chen, a CBS presenter, has also publicly supported him. Moonves is locked in a battle over control of CBS with the company’s largest shareholder, National Amusements Inc, which is owned by Shari Redstone and her father Sumner Redstone. Shari Redstone has proposed merging CBS with media company Viacom Inc , also owned by National Amusements, a plan that Moonves has opposed. CBS shares have lost more than 10 percent of their value since Friday, when the sexual harassment claims against Moonves emerged. Viacom shares, conversely, have risen 3 percent during that time on investor expectations that the chances of a merger with CBS have increased. 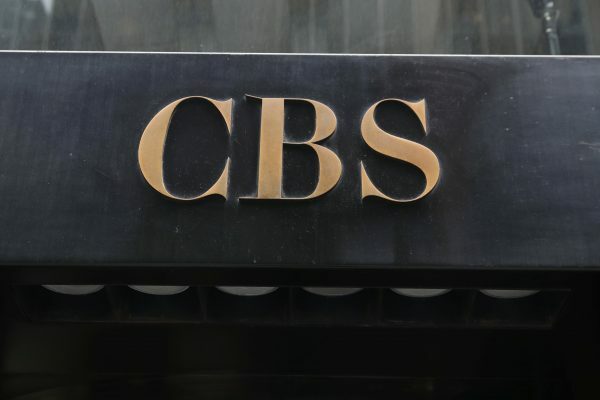 CBS said on Monday it would postpone its 2018 annual shareholder meeting that was previously scheduled for Aug. 10 to an unspecified date. National Amusements could exercise its voting power in such a meeting to oust directors it sees as loyal to Moonves, analysts have said. Shari Redstone has a seat on CBS’s 14-member board, alongside her personal lawyer Robert Klieger and National Amusements Director David Andelman.